The I-T unit is investigating suspected tax evasion, with raids held in June at the offices and residences of the people involved in the church land deal. 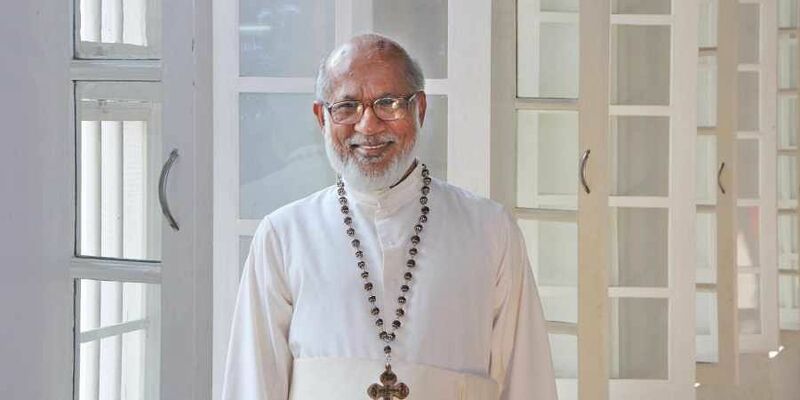 KOCHI: The Income Tax (Investigation) unit on Thursday interrogated Cardinal George Alencherry in connection with the Syro-Malabar Church land scam. The I-T unit is investigating suspected tax evasion, with raids held in June at the offices and residences of the people involved in the church land deal. According to an I-T officer, the Cardinal was interrogated for nearly five hours. “Following the summons issued, Cardinal George was present at our office in the afternoon. His statement was recorded in connection with the land deal by the Syro Malabar Church. The interrogation started at 4 pm and was completed at around 9 pm,” the officer said. The department suspects unaccounted money was associated with the land transactions. According to the internal probe team of the Syro Malabar Church, the total amount receivable according to 36 deeds was `13.52 crore. But there was a difference between the documented amount and the amount presented at the resolution by the Curia (governing body). The amount is suspected to have been received as unaccounted.